Like many of you I started exercising to shed some weight I picked up from 6 years of marriage and two babies. I had never needed to loose weight before. I had been lucky. But in fall 2005 I went on Weight Watchers and started running. I was 172 lbs when I started and my goal was 140. Weight Watchers worked great for me (I did the CORE system, not the points) and in about 4 months I met my goal weight. During this time I picked up running and subsequently fell in love with it. Eventually the running for weight loss turned into running for pleasure which turned into running to do bigger and bigger things. I ran my first marathon in March 2007 and have since completed many half marathons, 5 marathons, three triathlons, and a half Ironman distance (70.3) triathlon. But it wasn’t until today that I actually started to think of myself as an athlete. I have always thought of athletes as people who were professionals, or born with some athletic gift, or super special talent. That is not me. I swam in high school for two years because I didn’t want to do PE. I was on the crew team in college for a year but just because I thought those boats were so cool; eventually sleeping in was more important than 5:00AM crew practice. So even though now I have accomplished some pretty big races I have never considered myself an athlete. I hang out with athletes but I always have thought of them as different from me. I couldn’t put myself in their group. 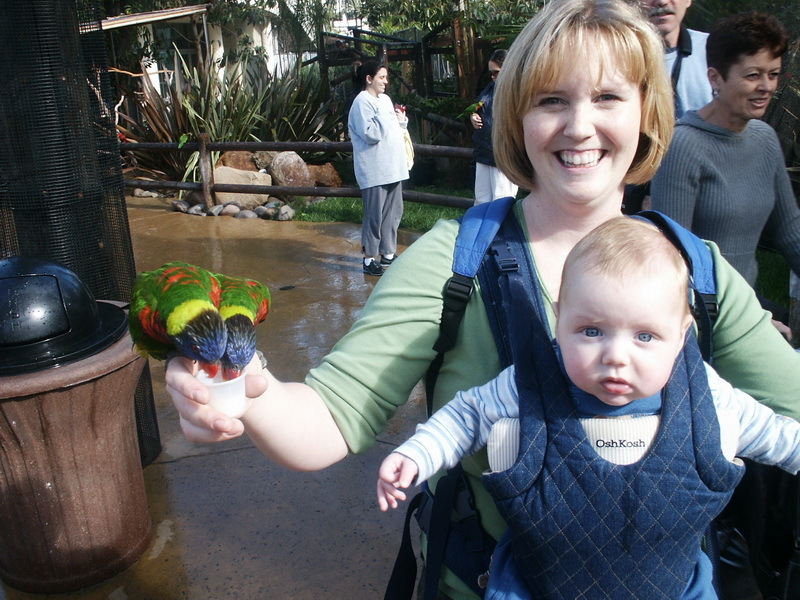 So the other day I stumbled upon a picture of me with my youngest boy when he was 6 months old. 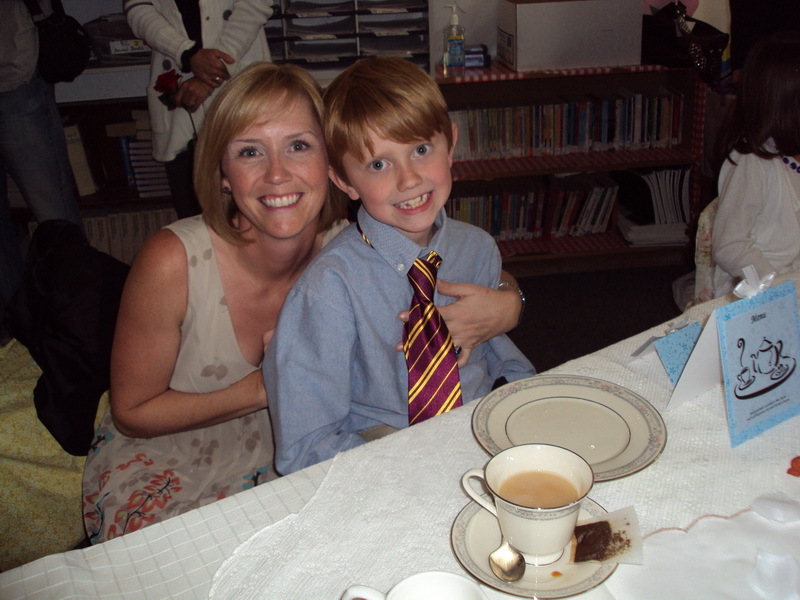 I was shocked at how fat I looked (sorry to offend if I do)! I never though of myself as being heavy back then but when you see this picture compared to me now, it is shocking. So I posted it on the Dailymile I received two comments that really touched me. Hearing somebody else say it really made it real. I guess I am an athlete! I can finally put myself in that group! I have the same before picture. I still don’t feel like my after picture is where I want it to be yet…. soon. Oops, hit post too soon. You look awesome. I was thinking about you the other day. How good you look in all your pictures. I see pictures of me running races and I cringe. I am not there yet to like what I see. You really are amazing! A few months ago, someone on DM called me an athlete. I had never been called that before. It was a startling thought, one that brought tears to my eyes. I truly understand what you mean! Great photos and story. I started running for the same reason (I used to be on MyFoodDiary.com and it was through their forums that I got the idea, motivation and encouragement to try running). I never thought I would be good at it, either. So I also did my first marathon in March 2007. Yours wasn’t L.A. by any chance, was it? 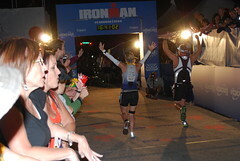 And of course Oceanside 70.3 was my first half-iron. Funny. Maybe we’ve been following each other around to races for the last few years and just didn’t know it? 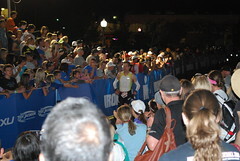 My first Marathon WAS LA in 2007 and my first 70.3 was Oceanside! Very cool! See you in OC right? I hate to say what a difference, but WHAT A DIFFERENCE!!!!! And you became an athlete when you put one foot in front of the other at a pace faster than a shuffle. I am a huge sports fan but I think this country has it all wrong in terms of athletes and their importance. We put so much emphasis on them as role models it amazes me when everybody is up in arms when they fail at real life. By that I mean they are arrested for one reason or another. They are just human beings and the real role models are parents. All of this is to say that you are a role model for taking your health seriously and for providing your children and therefore your family an example. Keep up the great work as it will be a pleasure to watch your training and racing life. Isn’t that crazy looking at old photos? I do the same and think, “whoa, I didn’t THINK I was that big back then!”. Being athletic is awesome! Strong & defined = hawt! Funny you say strong…When I stretch my arms in the morning my body feels stronger than it ever has before!